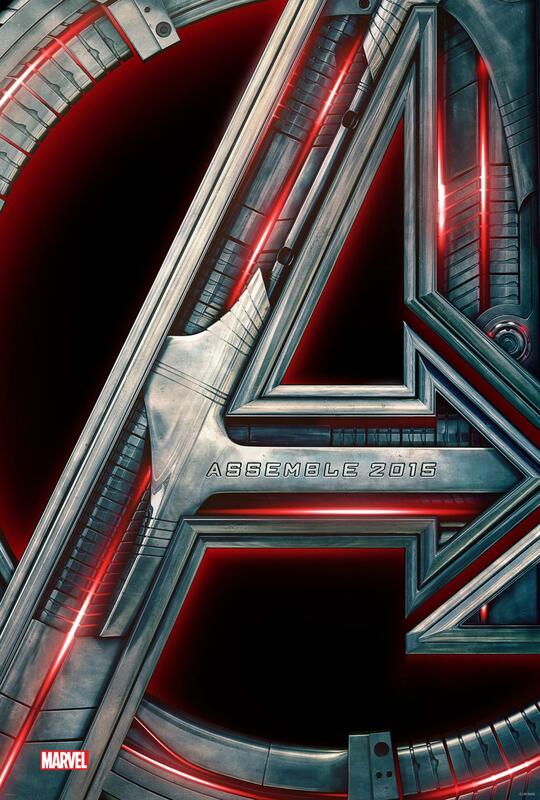 Marvel’s Avengers Age of Ultron Official Teaser Trailer & Poster! Check out the first official teaser trailer & new poster for Avengers Age of Ultron! Well, that was pretty awesome right! I’ve already seen it multiple times and I’ll probably watch it some more later. Definitely a lot of things to get excited about and I’m trying to think up a summary of how the film will go based on the teaser. Naturally, I’m sure that a lot of things will deviate from my plan, but that’s the fun part. I am pretty content with Ultron’s depiction. Its a brilliant trailer, so exciting to have a glimpse of what Age of Ultron will be like. It looks incredible, can’t wait to see this movie, it’ll be epic!! I was already excited before the teaser released. Now … next May can’t come soon enough.